Jared proposed to Katelyn a few weeks ago on the steps of Pythian Castle. I was so happy when they asked me to take their engagement photos! 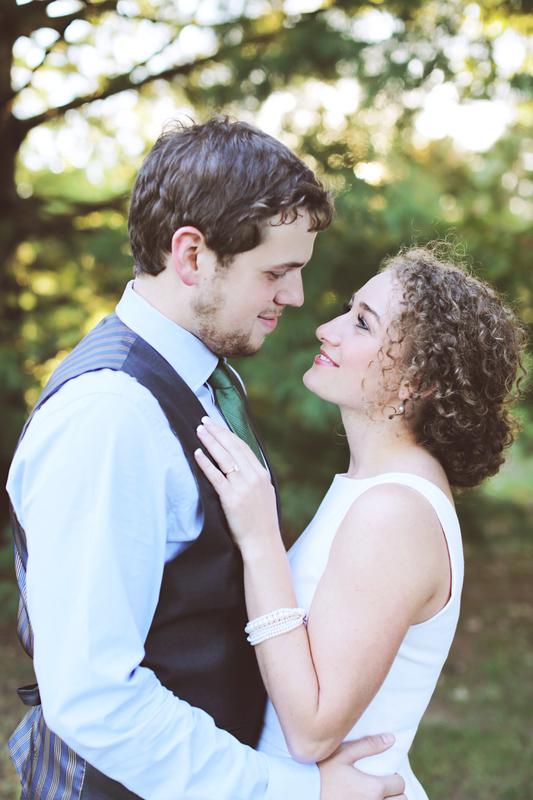 I absolutely love this #curlycouple. Photographing these two was so easy! It was so hard for them not to keep smiling at one another. 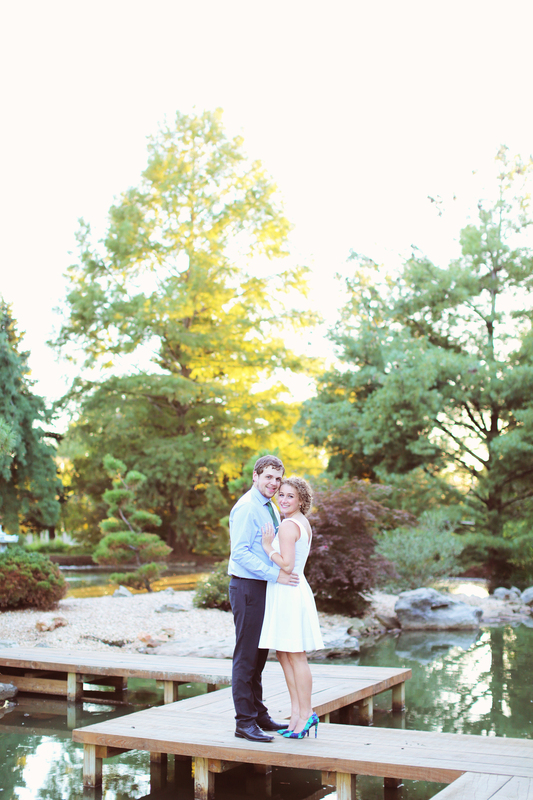 We visited the Japanese Stroll Gardens, and we couldn't have asked for a more beautiful day! After Jared's grandmother's passing, each grandson chose a piece of her jewelry to give to their future wives. Jared gifted this beautiful gold necklace to Katelyn shown in the photo below. Toward the end of the shoot, the two began dancing on the main trail of the garden. Jared knew that Katelyn loved dancing. 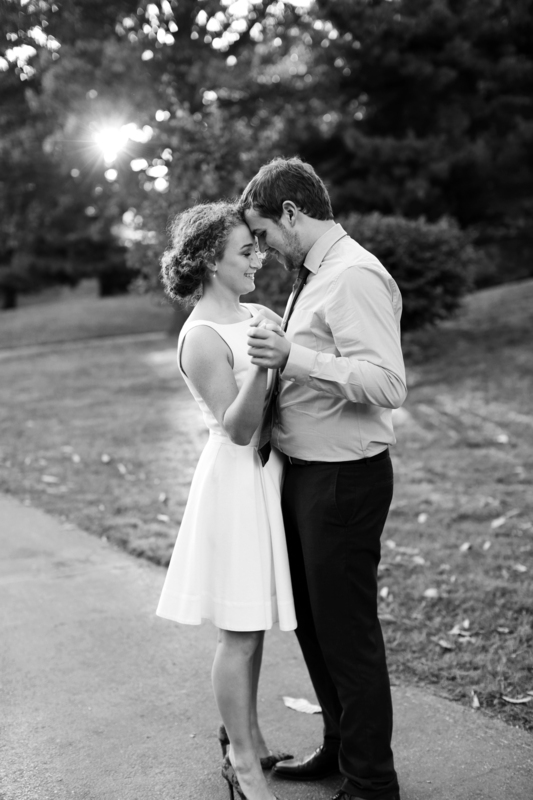 For their first several dates, he took her to dancing lessons so he could learn too. How sweet!! Katelyn and Jared, I am so happy for you two! Thank you for letting me be your engagement photographer!